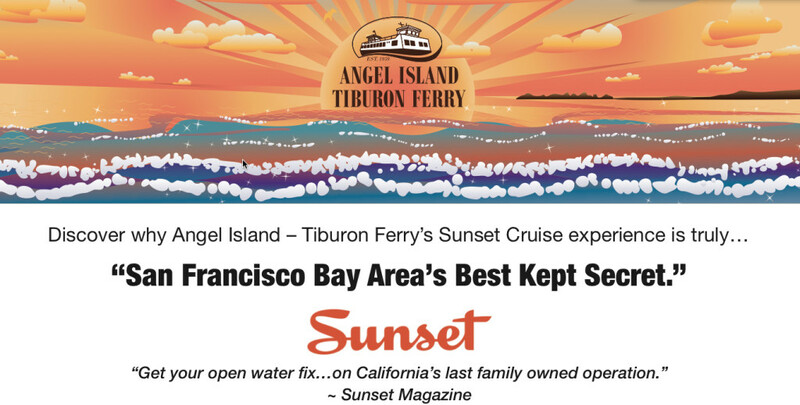 Spectacular Sunset Cruises on San Francisco Bay! 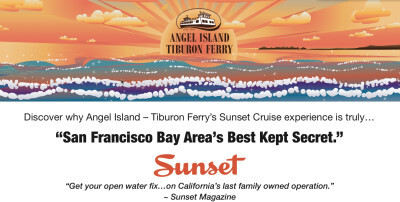 As a special thank you to Angel Island – Tiburon Ferry’s devoted ridership, Captain Maggie McDonogh & crew are offering everyone who hops onboard one of Angel Island–Tiburon Ferry’s fun, non-stop ferry rides to Angel Island State Park WEEKENDS during the month of April, the chance to WIN a 2015 VIP SUNSET CRUISE SEASON PASS. 10 WINNERS will be announced EVERY weekend during the last 2 return ferries from Angel Island State Park to the Angel Island-Tiburon dock and online during the month of April, 2015. 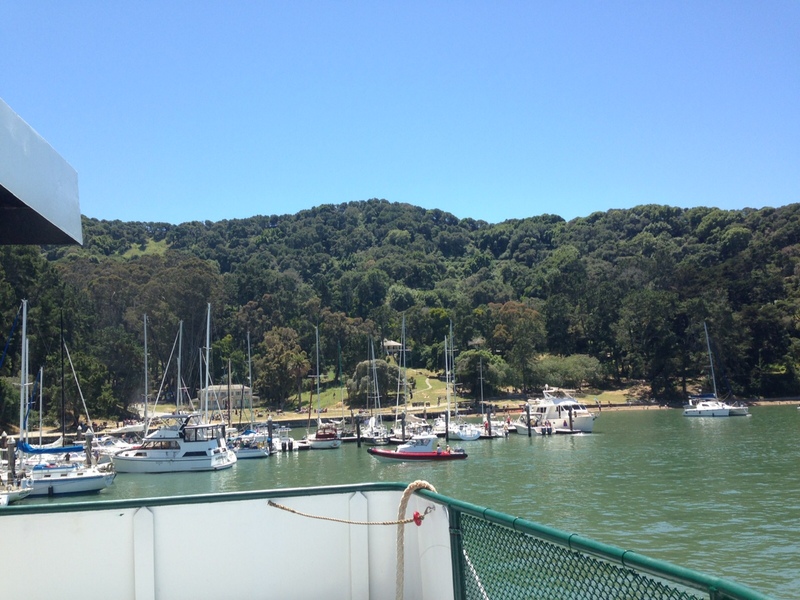 Hop onboard Angel Island – Tiburon Ferry for discovery and adventure on Historic Angel Island State Park. Get your Angel Island fix 7 days a week! Starting April 1, 2015, Angel Island – Tiburon Ferry’s ferry schedule kicks into high gear offering multiple, non-stop ferries to Angel Island State Park 7 days a week out of Tiburon, California. Take in incredible sights and amazing sunsets on San Francisco Bay. Angel Island – Tiburon Ferry Sunset Cruise Season begins May 15, 2015 and runs through mid-October offering sunset cruisers the opportunity to take in spectacular sights of the Golden Gate Bridge, Alcatraz, and the San Francisco skyline every Friday and Saturday eventing 6:30 – 8 p.m. Click here to book your San Francisco Bay Sunset Cruise with Angel Island – Tiburon Ferry now. 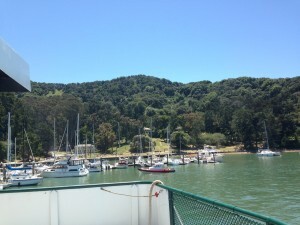 Angel Island State Park, Angel Island Tiburon Ferry, Captain Maggie, San Francisco Cruises, sunset cruises, Tiburon, Tiburon Cruises, Tiburon events.